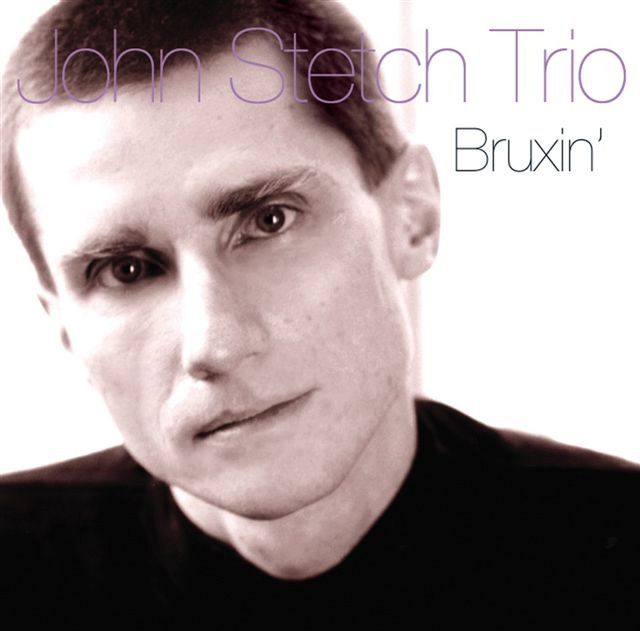 The delectable appeal of original music fashioned by an expert pianist is exemplified inJohn Stetch's Bruxin'. It marks the pianist's return to the group format after meeting the challenge of building a solo piano oeuvre with Ukranianism, Standards, and Exponentially Monk. Each track bursts with energy, originality, and waves of rhythmic adventure. The title track, coined from a retro term used by casual jazzers for grinding one's teeth subconsciously, is everything but grinding. It swings in between Stetch's brilliant use of block chords and even allows for some humorous a cappella breaks on the ivories. "Circus" is a blues with a typical three-chord structure, in triple meter, played by the trio including Sean Smith on bass and Rodney Green on drums. On "Green Grove," Stetch further propels his musical personality by clarifying intriguing melodies, harmonies, and textures with strong rhythmic propulsion from Smith and Green. This is a beautiful waltz that dances in your mind long after the track is over. However, the centerpiece of this excellent recording is his tribute to his wife, titled "The Girl in the Hemp Skirt." Stetch's refined touch and precise articulation are superbly displayed on this beautiful ballad. "Heavens of a Hundred Days" is serenely ethereal, while "Rectangle Man" is pure straight-ahead swing in 4/4 time. Overall, the excellent production values, great songs, spectrum of moods, and innovative interplay among the trio members make this recording a must-have.